Atelier Steph Fonteyn is the data controller and we are responsible for your personal data (referred to as “we”, “us” or “our” in this privacy notice). • Technical Data that includes data about your use of our website and online services such as your IP address, your login data, details about your browser, length of visit to pages on our website, page views and navigation paths, details about the number of times you use our website, time zone settings and other technology on the devices you use to access our website. The source of this data is from our analytics tracking system. We process this data to analyse your use of our website and other online services, to administer and protect our business and website, to deliver relevant website Anchorcontent and advertisements to you and to understand the effectiveness of our advertising. 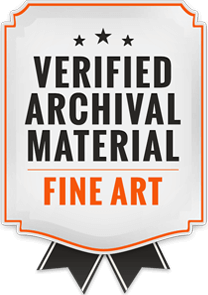 Our lawful ground for this processing is our legitimate interests which in this case are to enable us to properly administer our website and our business and to grow our business and to decide our marketing strategy. • Marketing Data that includes data about your preferences in receiving marketing from us and our third parties andyour communication preferences. We process this data to enable you to partake in our promotions such as competitions, prize draws and free give-aways, to deliver relevant website content and advertisements to you and measure or understand the effectiveness of this advertising. Our lawful ground for this processing is our legitimate interests which in this case are to study how customers use our products/services, to develop them, to grow our business and to decide our marketing strategy. We will only use your personal data for a purpose it was collected for or a reasonably compatible purpose if necessary. For more information on this please email us at info@stephfonteyn.com. 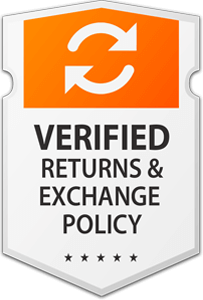 In case we need to use your details for an unrelated new purpose we will let you know and explain the legal grounds for processing. Under the Privacy and Electronic Communications Regulations, we may send you marketing communications from us if (i) you made a purchase or asked for information from us about our goods or services or (ii) you agreed to receive marketing communications (such as the newsletter) and in each case you have not opted out of receiving such communications since. Under these regulations, if you are a limited company, we may send you marketing emails without your consent. However you can still opt out of receiving marketing emails from us at any time. 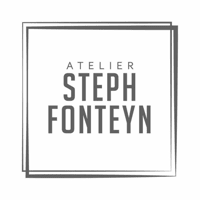 You can ask us or third parties to stop sending you marketing messages at any time by emailing us at info@stephfonteyn.com at any time.